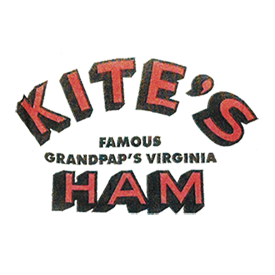 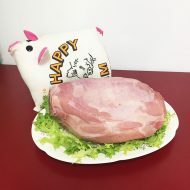 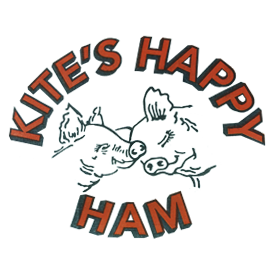 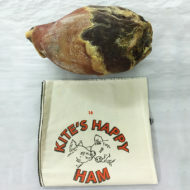 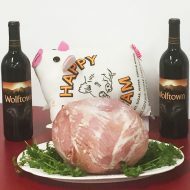 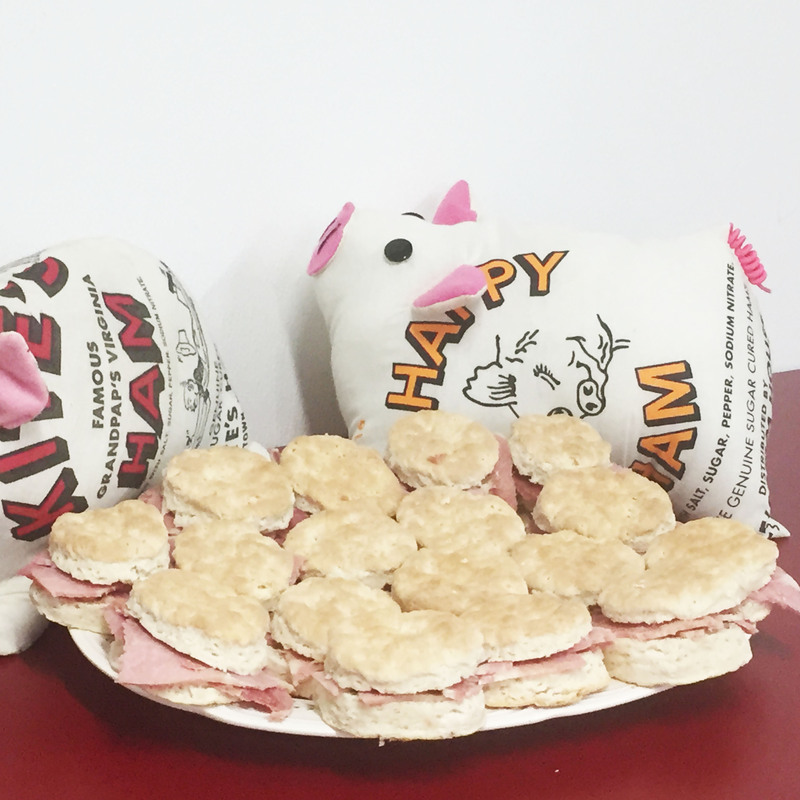 The Happy Ham is aged for 4 to 6 months and has a milder flavor due to a shorter aging process and its moisture content. 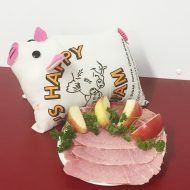 A great ham for everything from holiday events to sandwiches. 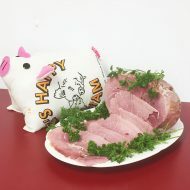 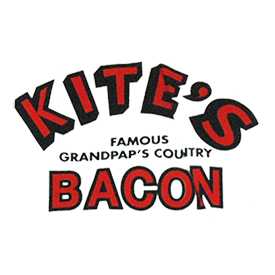 Get great tips and ideas for serving your country ham!